Home Home & Garden What is Gardening Therapy and why we should start doing it? What is Gardening Therapy and why we should start doing it? According to a recent study undertaken by the Professor Tim Lang from the Centre for Food Policy at City University London, he says that regular contact with plants and nature can improve physical health and mental wellbeing. Garden therapy aims to harness the physical and mental therapeutic benefits of gardening while growing more local produce. Why is gardening therapy good for you? Soil is an antidepressant – A study undertaken showed that mice who were exposed to friendly bacteria altered their behavior in the same way as antidepressants do. Soil has a number of friendly bacteria that can really benefit our gut and overall health. Some of these bacteria produce serotonin in the brain, which helps us to regulate mood. 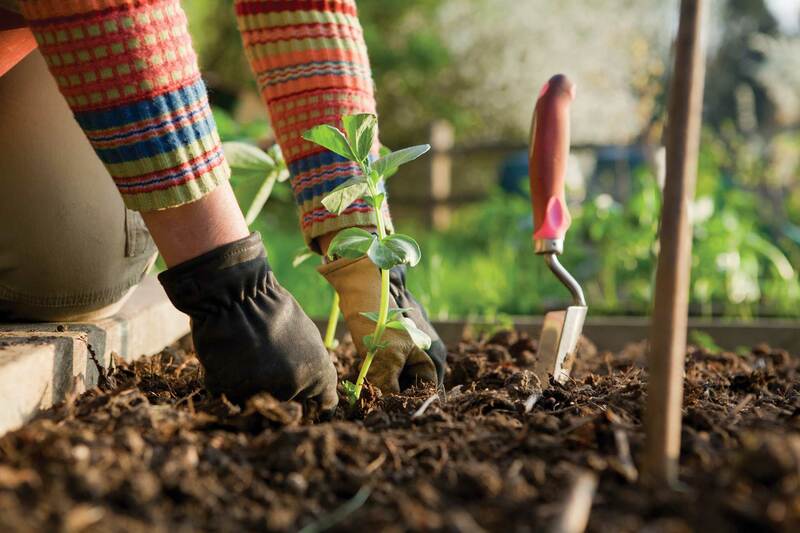 You don’t have to be a daily gardener to reap the benefits, the effects of soil bacteria can be felt for as long as 3 weeks. It makes you more mindfulness – Mindfulness has a great impact on reducing anxiety, depression and boost productivity. Gardening helps people get into a flow state of mind, which means that they don’t feel the time passing and it stops the mind simultaneously thinking over things like thinking of the past or making plans for the future. It boosts brain health – Gardening helps to exercise our brain, which helps us with learning, problem solving and sensory awareness, this keeps our minds active. It can also help reduce pain, improve attention and help with a range of mental problems like post-traumatic stress, dementia and Alzheimer’s.